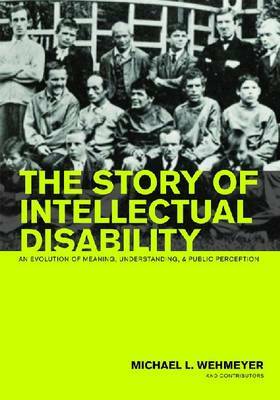 "By using literature, art, philosophy, pseudo-science, film and history, this book provides a glimpse into intellectual disabilities from ancient times to today. It is a must read for anyone involved with people who have ID." --Jim Martin, Ph.D.
By using literature, art, philosophy, pseudo-science, film and history, this book provides a glimpse into intellectual disabilities from ancient times to today. It is a must read for anyone involved with people who have ID. --Jim Martin, Ph.D."